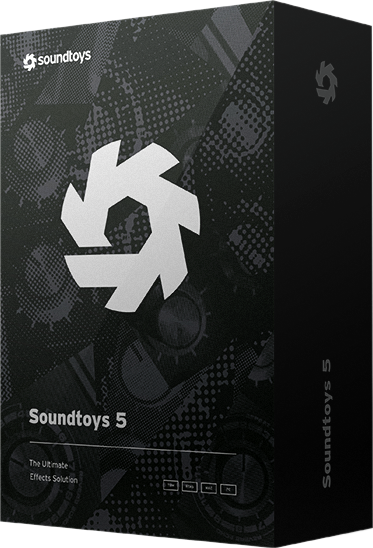 All 20 Soundtoys plug-ins. 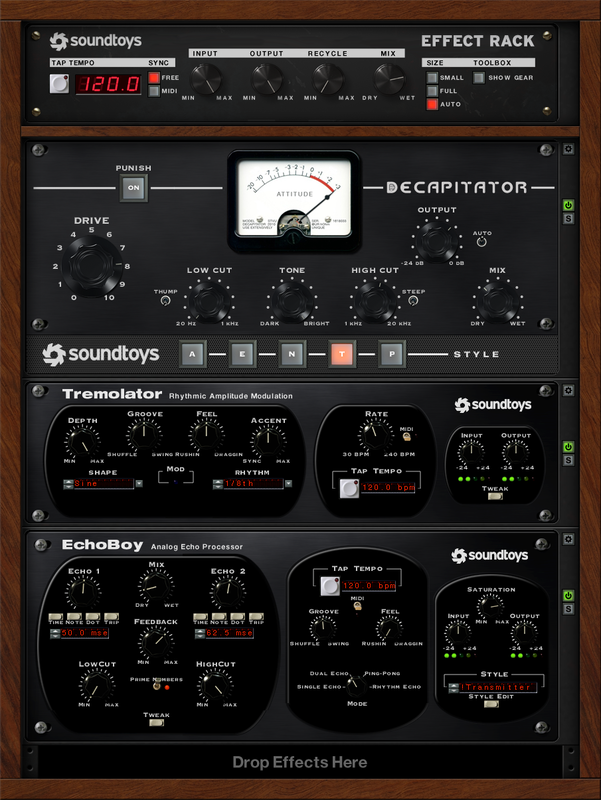 New Effect Rack, PrimalTap, Little AlterBoy, Sie-Q and the brand new EchoBoy Jr.
Saturate, compress and distort with Decapitator, Radiator, and Devil-Loc. Get a virtual history of echo and delay hardware with EchoBoy, EchoBoy Jr. and PrimalTap. Transform your vocals with Little AlterBoy. Recreate classic studio pitch, chorus and widening effects with Crystallizer and MicroShift. Achieve spacious highs with Sie-Q. Take modulation to new levels with the beat-synced rhythmic effects of PanMan, Tremolator, FilterFreak, and PhaseMistress.